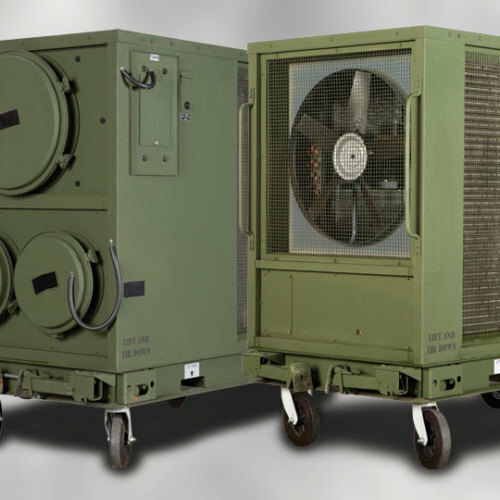 High ambient temperatures can be dangerous to individuals and damaging to equipment. 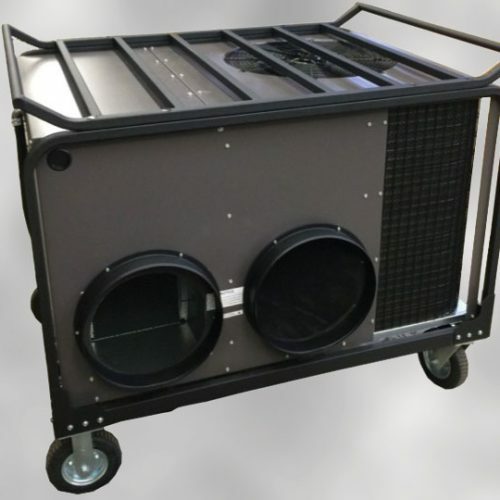 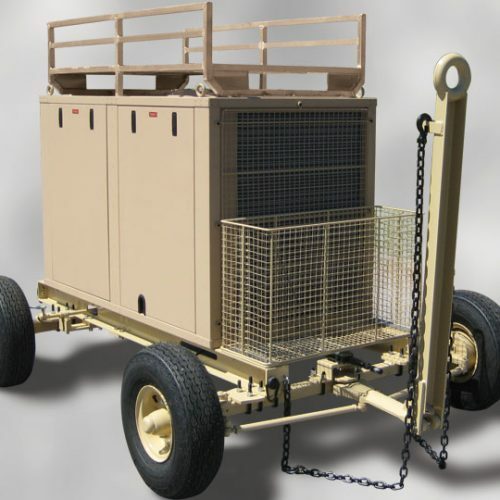 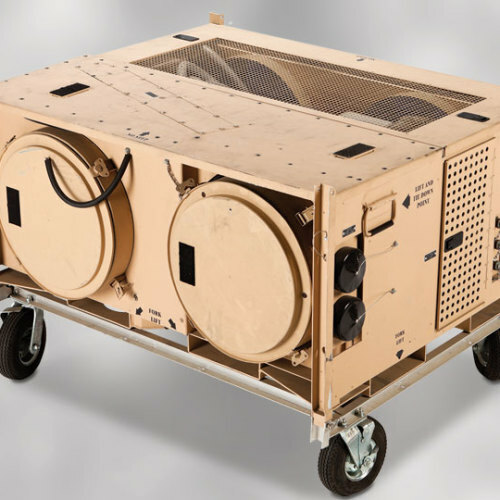 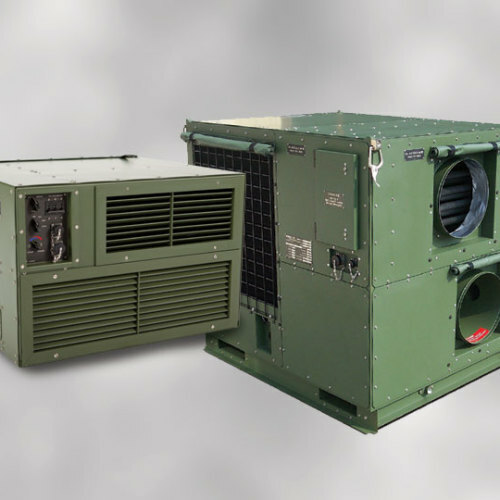 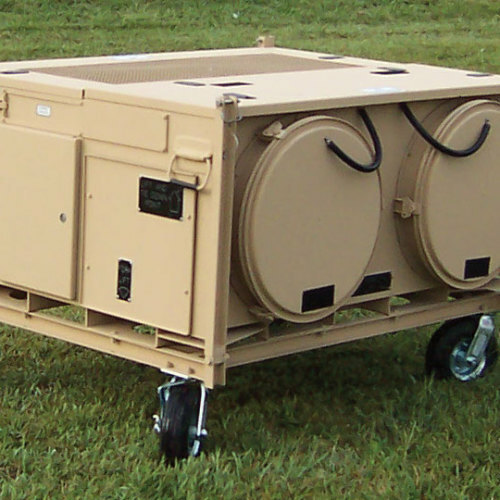 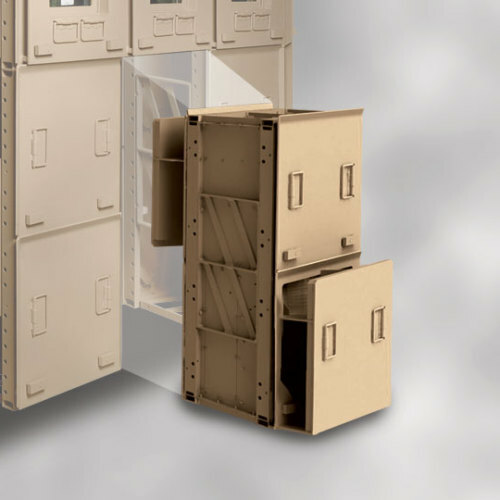 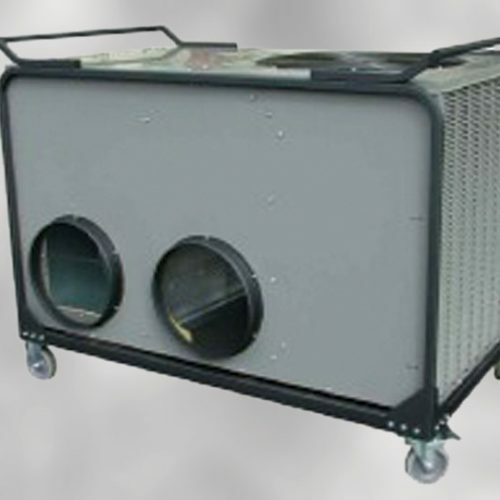 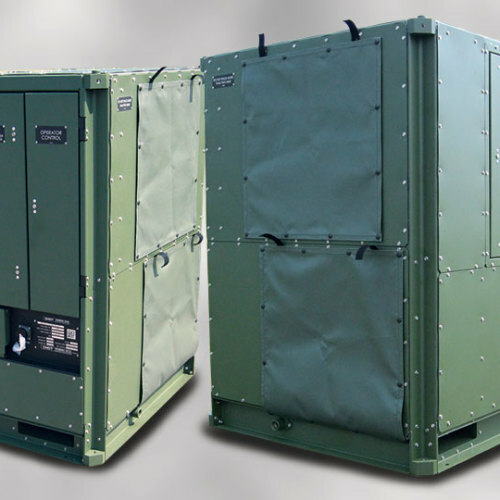 HDT’s industry-leading Environmental Control Units (ECUs) are available in a wide range of cooling capacities to cool all sizes of shelters, vehicles and aircraft (as aviation ground support equipment) effectively regardless of dust, rain, sand or other harsh conditions. 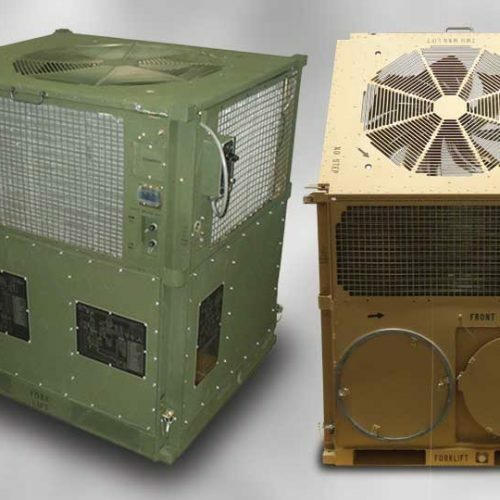 EEECU 18K and EEECU-M18 SEL – ECUs delivering 18K BTU cooling at 130°F. 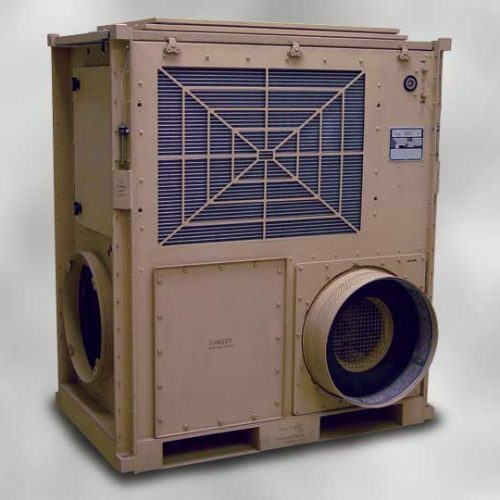 M18 SEL includes full onboard diagnostics.